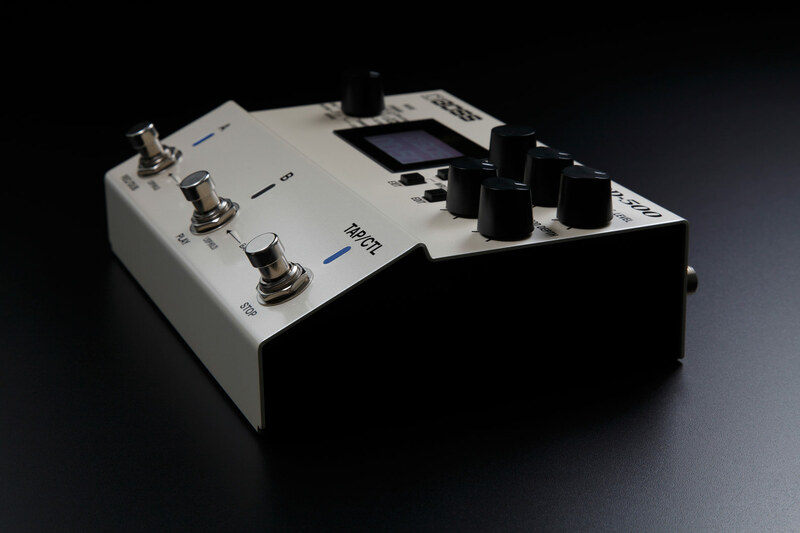 …and the grand old man of recording studio electronics Rupert Neve have unveiled a line of three Bogner effect pedals (made in the USA), which were designed around Rupert Neve’s famous audio transformers. 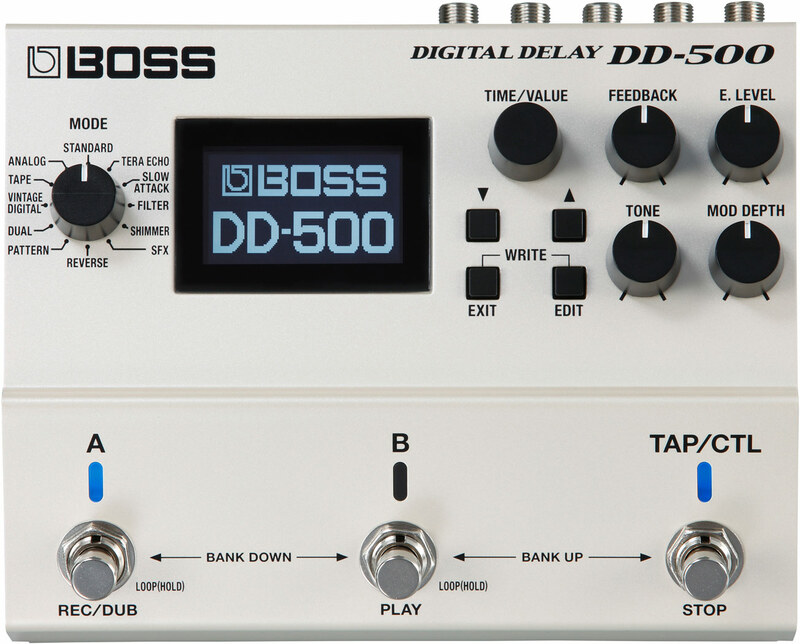 Audio transformers are rarely seen (or mentioned) when it comes to pedal effects, for both reasons of price and mass production. In valve amplifiers audio transformers play a crucial role, because they are the last stage before the signal reaches the speaker. 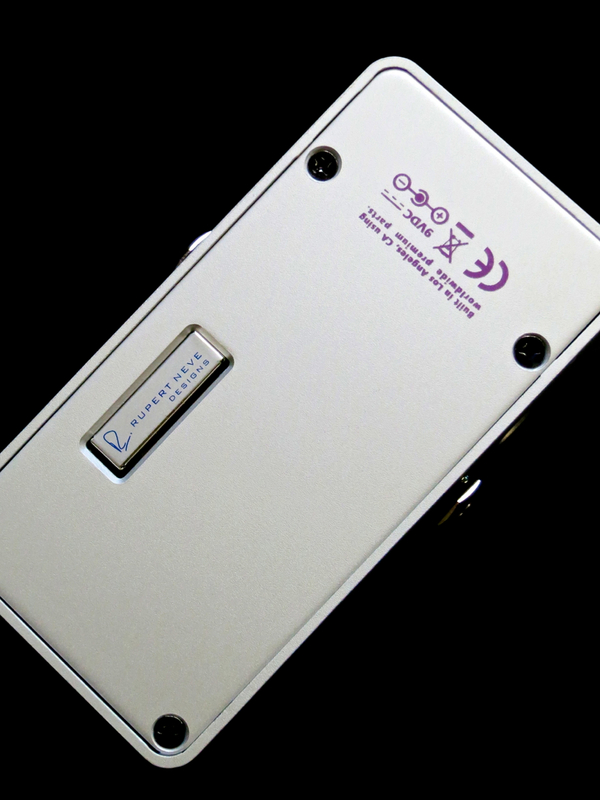 Audio transformers ”translate” the signal for the speaker, which is why they have a direct impact on the tone and dynamic behaviour of a tube amplifier. 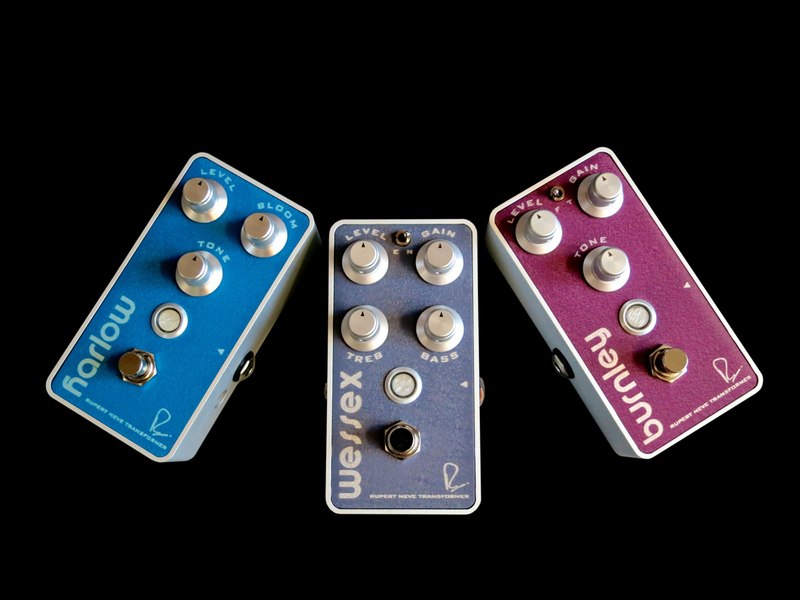 At the moment three different Bogner/Neve-pedals are available – the Harlow booster (current price in Finland: 235 €), the Wessex overdrive (229 €), and the Burnley distortion (235 €). 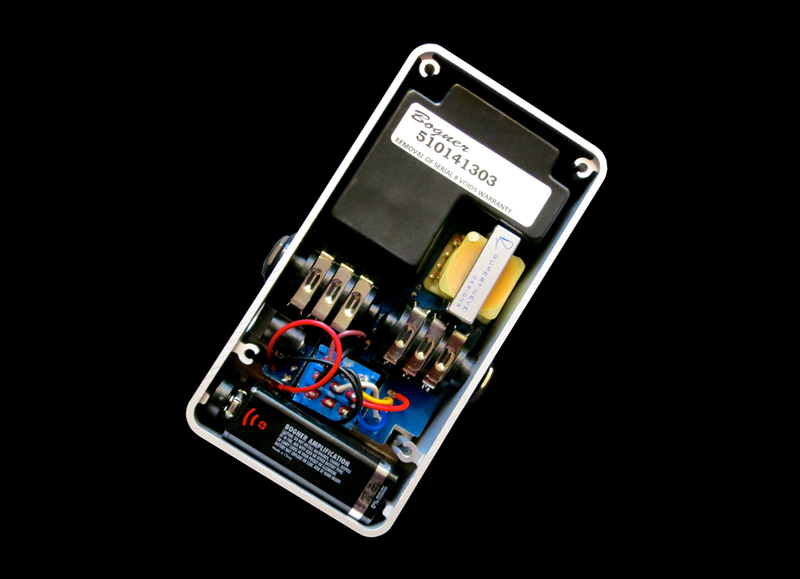 Each pedal has a glowing ”eye” indicating the current signal strength of the stompbox. 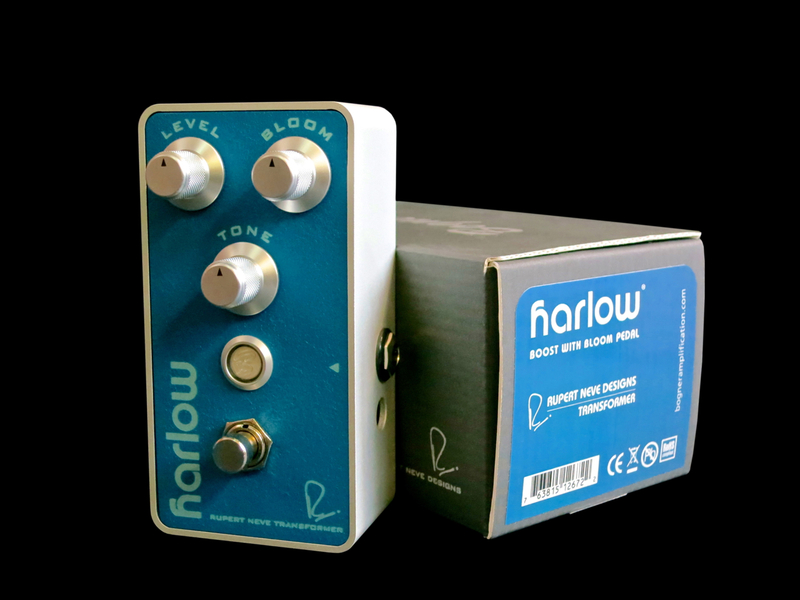 In addition to it’s boost function, the Harlow also incorporates Bogner’s Bloom compression circuit, which promises to give you a very natural, three-dimensional and musical type of compression. 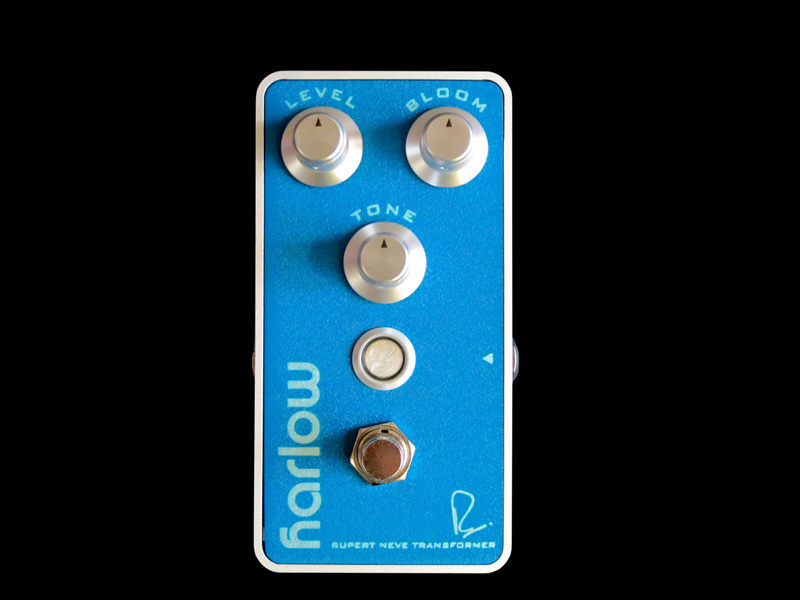 You’ll find three control knobs on the Harlow – a level control for the booster, a Bloom-control for the compressor, and a master tone. 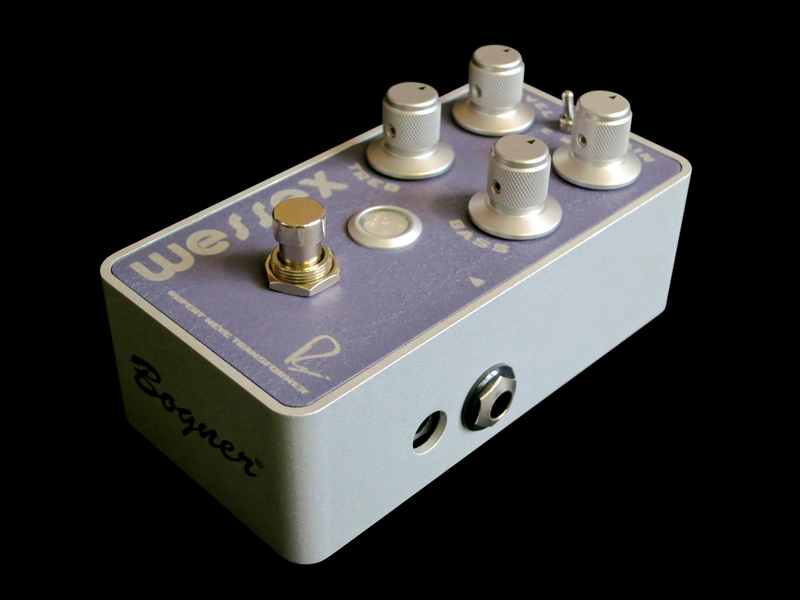 Bogner’s Wessex is the overdrive pedal in the Bogner/Neve-family. 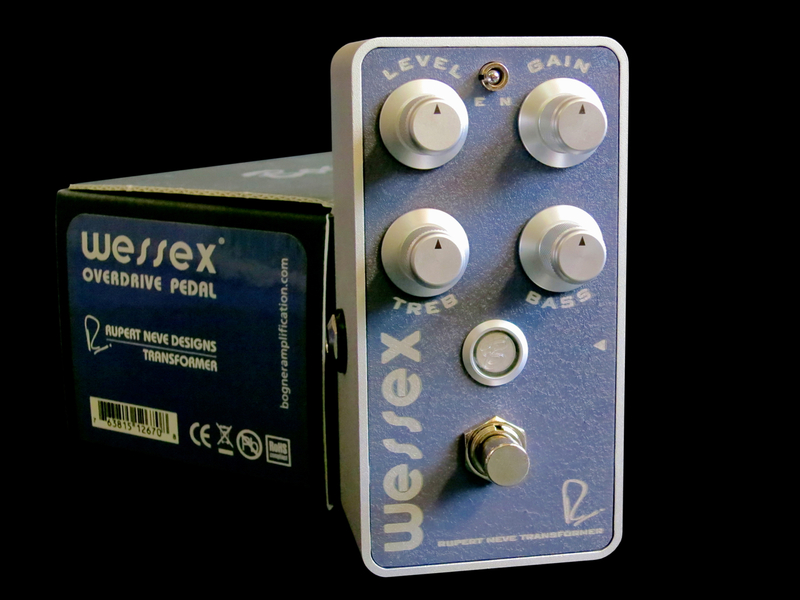 In addition to its gain and level controls the Wessex also includes a two-band EQ, as well as a E/N-switch. ”N” stands for ”normal” and this mode will give you a slightly more traditional, mid-range centred sound. Switching to ”E” (for ”enhanced”) there’s more gain on tap, coupled with a fatter, more full-range tone. 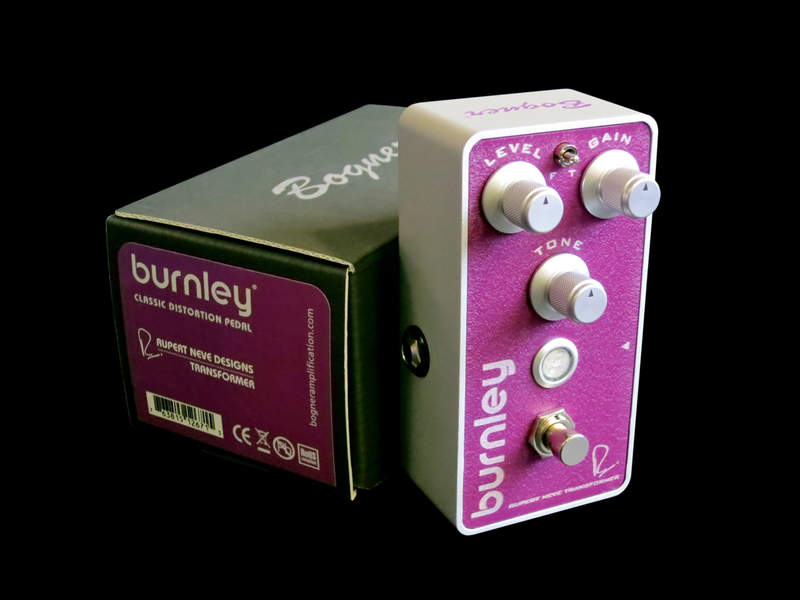 The third pedal, the Bogner Burnley, is a distortion effect. 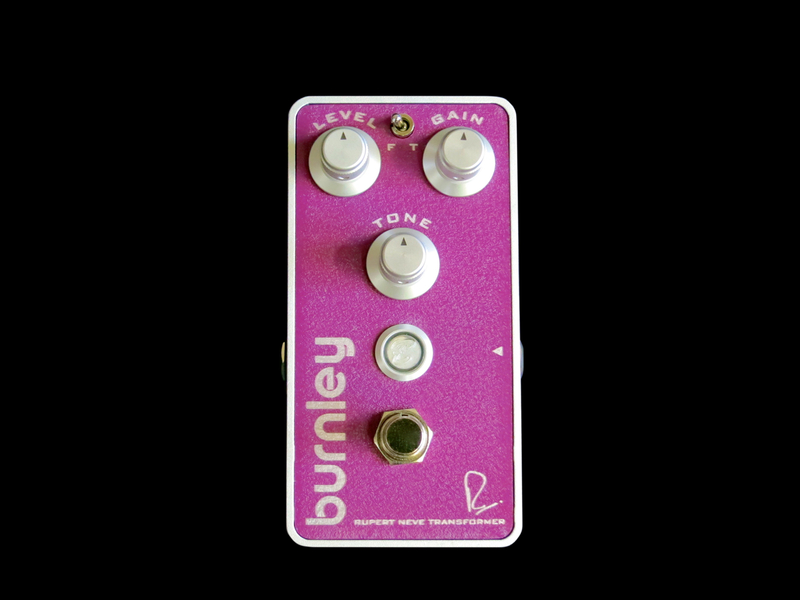 The Burnley offers three controls – level, gain and tone – plus an F/T-switch. ”T” (for ”tight”) promises you a more aggressive distortion effect than the warmer and fatter ”F” mode. 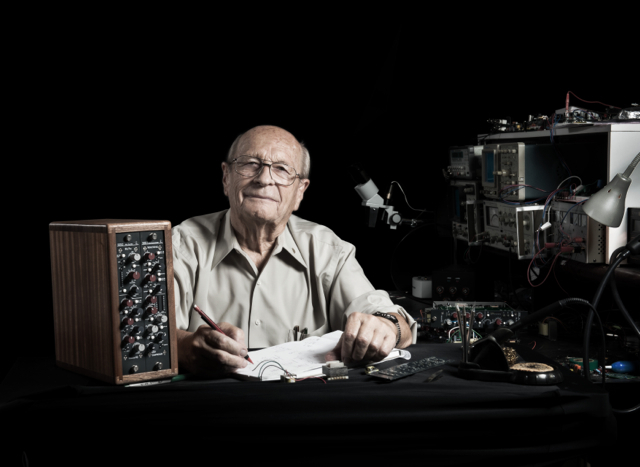 Both Mr Bogner and Mr Neve are known for their uncompromising commitment to both sound and workmanship. 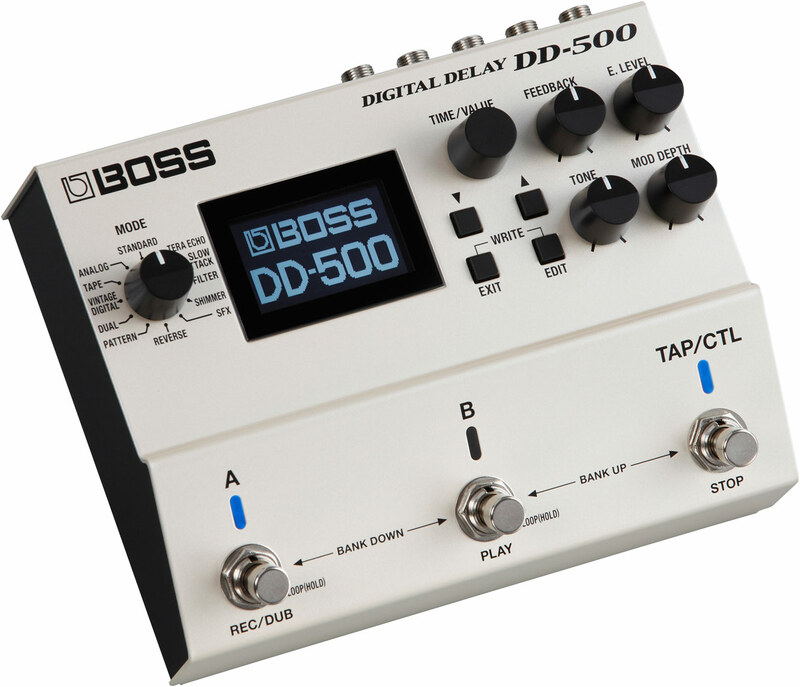 This commitment is well represented in this range of pedal effects. 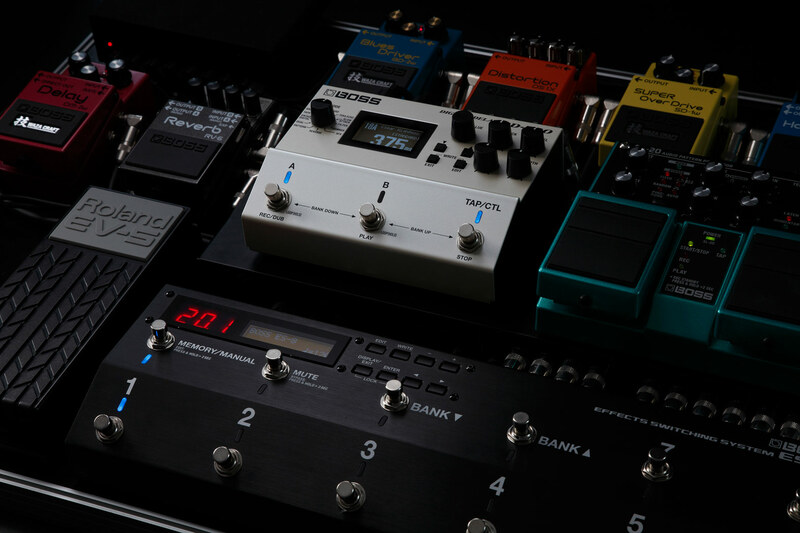 In the Bogner-pedals the circuit board is hidden inside a black plastic box. This is a workable solution weighing the risk of direct backwards engineering against the possible future need for repair or servicing. Components completely covered in black resin (some boutique manufacturers do this) are the bane of any guitar technician! 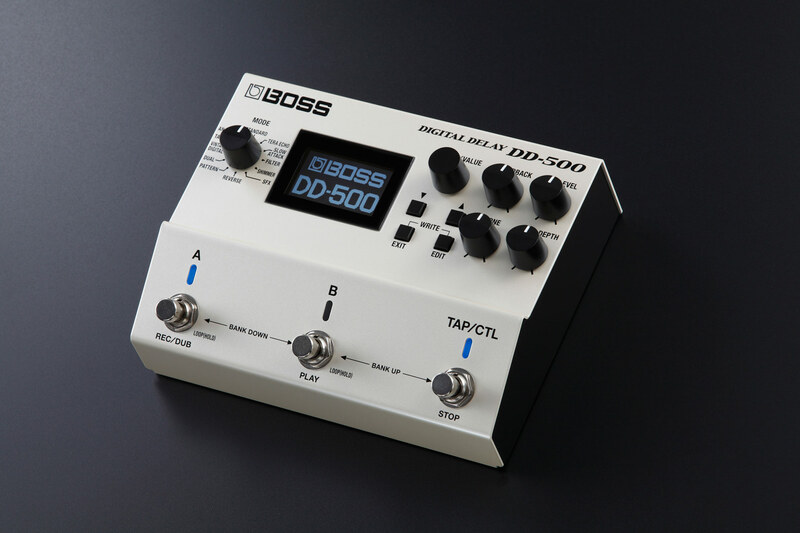 As you can clearly see in the pictures, all three stompboxes can be run using a nine volt battery or an external PSU (using the Boss-standard). Bogner doesn’t divulge the precise amount of boost that can be had from the Harlow, but let me tell you it will most probably be enough to overdrive even the cleanest of amplifiers. 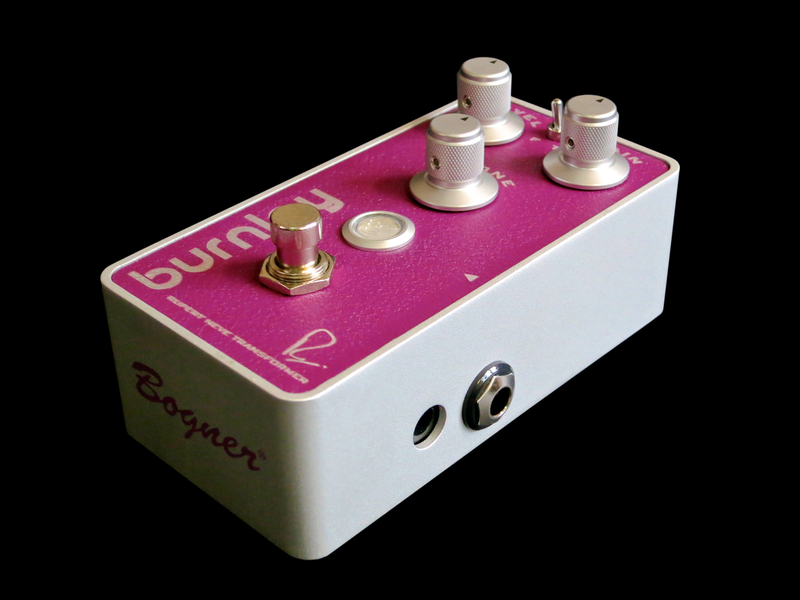 The Bloom-circuit in the Bogner Harlow sounds deliciously chewy and reacts very musically. 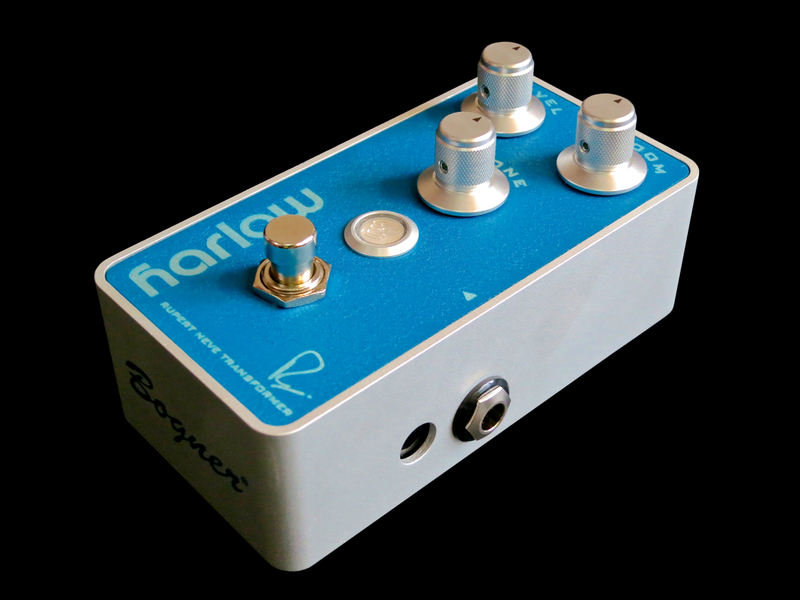 Bogner’s Harlow is the type of pedal you want to leave on the whole time, because any guitar will sound better with this box running. 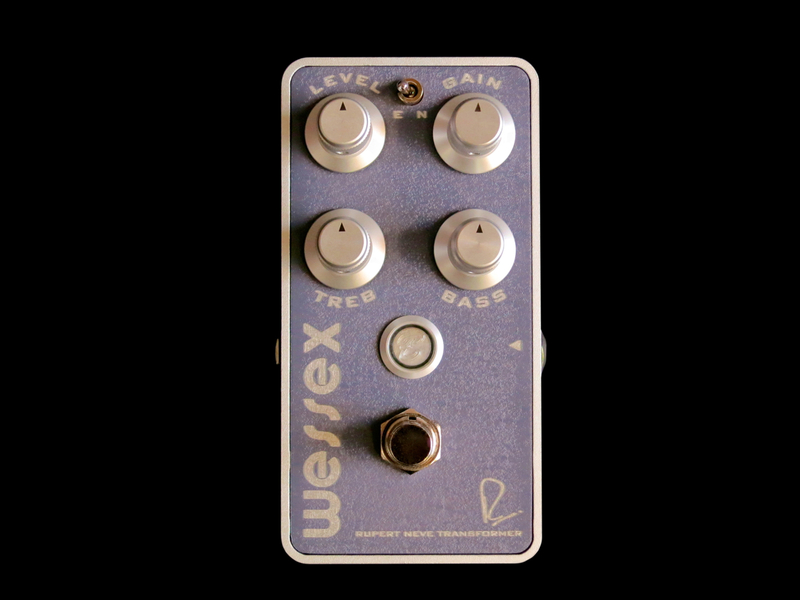 This pedal also reacts very well to changes in your guitar’s volume control setting. 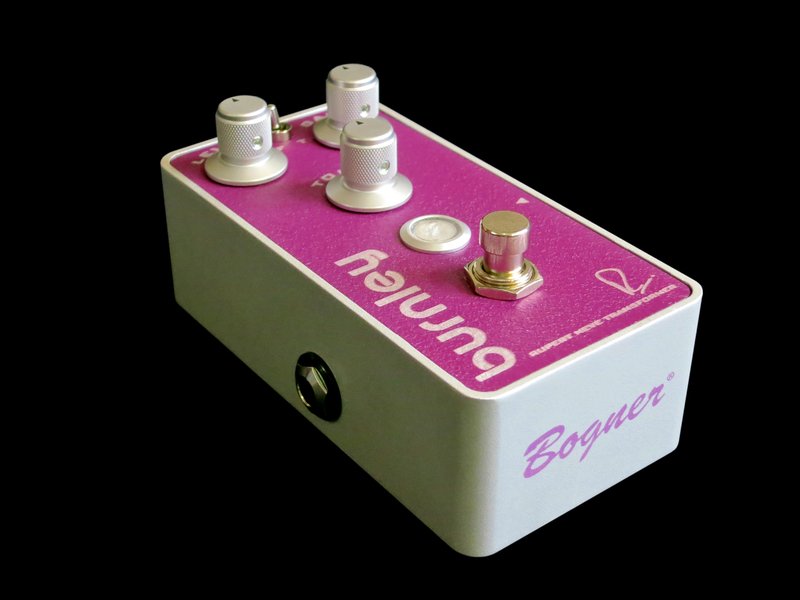 The overdrive and distortion tones of Bogner amplifiers are already the stuff of legend, and the amp guru has managed to pack these sounds into two Bogner/Neve-pedals. 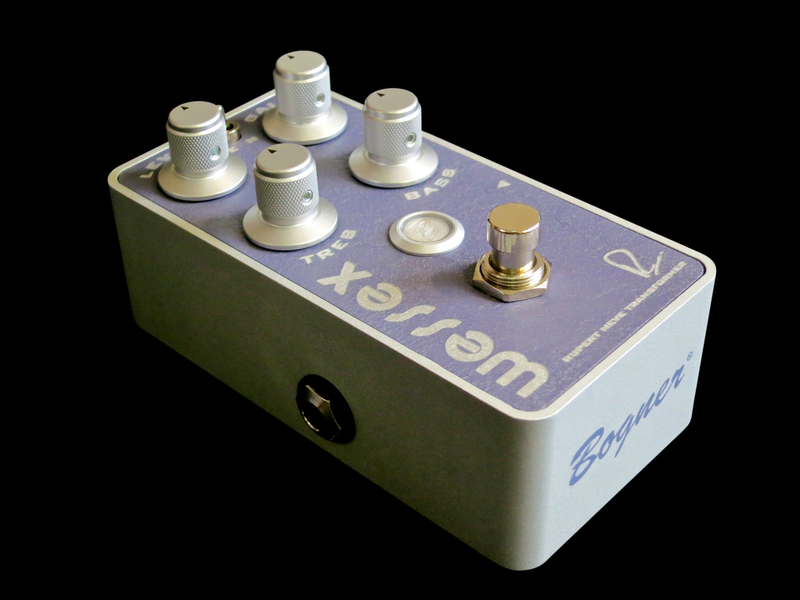 The Bogner Wessex luckily isn’t just another Tubescreamer clone; instead this stompbox gives you Mr Bogner’s vision of the perfect overdrive sound. Even though there’s a healthy amount of gain on offer in the Wessex, the sound always stays transparent and well-defined. This pedal also keeps the inherent character of your guitar intact. Rupert Neve and Reinhold Bogner aren’t men ho do things by half – and these pedals are a fitting testament to this commitment! 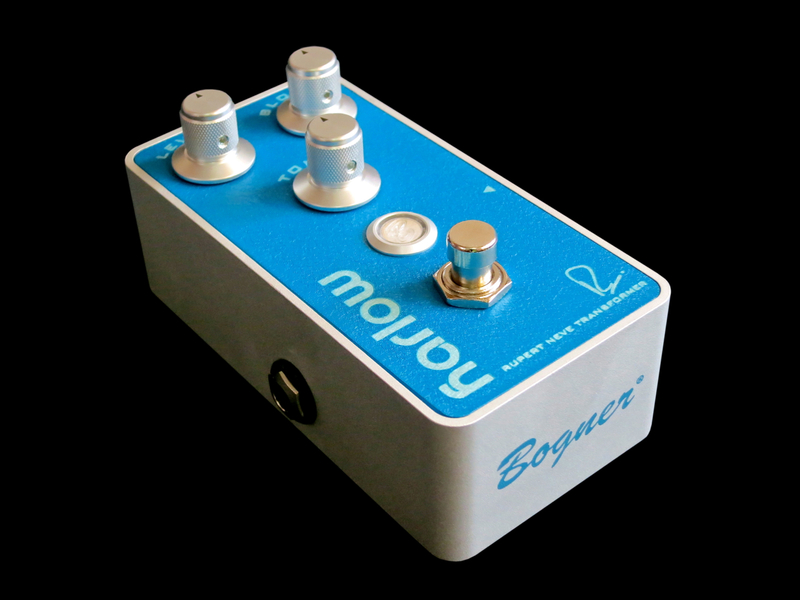 The Bogner/Neve-series of guitar effects offers you Bogner’s boutique tones in a very compact guise, and at a very fair price. 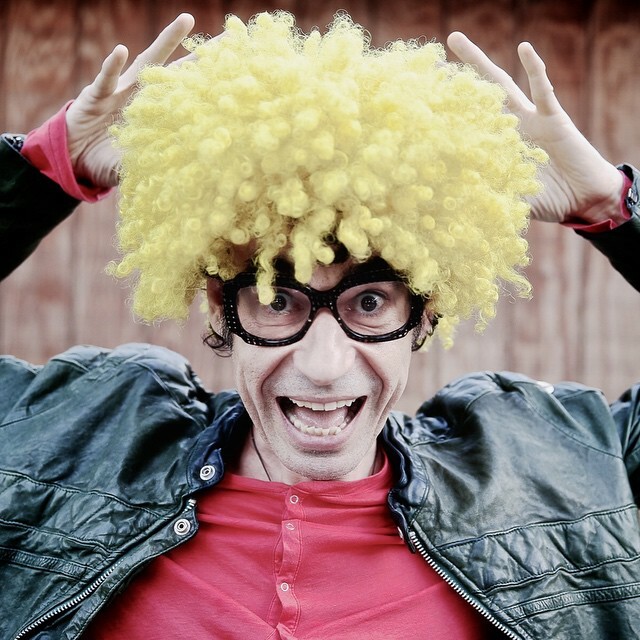 Try these pedals out – you won’t be disappointed!